If you would like to learn about what vehicles are available on the date of your graduation then our reservations team will be happy to help, offering a wide range of quotes for you to choose from. .
With great transport being the foundation of a successful graduation party we like to offer vehicles that stand out, party buses that celebrate the importance of prolific events. With the university process being extremely hard and strenuous graduation day is all about letting loose, enjoying the fact that all of your work has been handed in and exams are finally over. 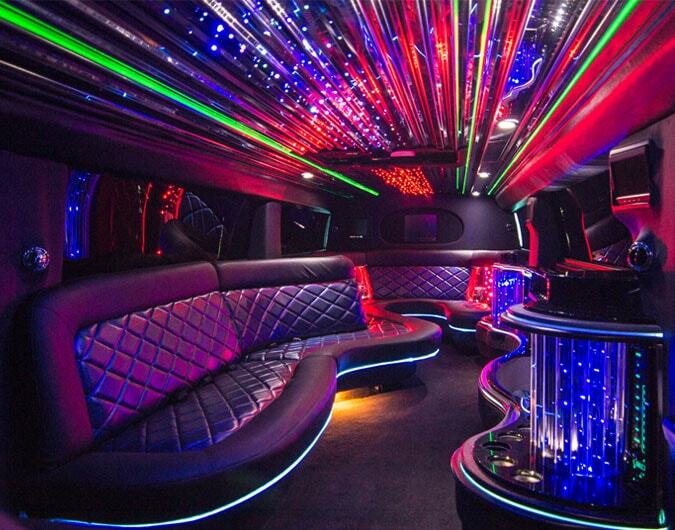 This is why party buses make for the best graduation cars, being the most exciting vehicle option there is. As well as being the ultimate party vehicles, often being referred to as a nightclub on wheels hiring a party bus can save big groups money on travel, allowing you and your group to split the fee amongst you. If you would like to learn about what vehicles are available on the date of your graduation then our reservations team will be happy to help, offering a wide range of quotes for you to choose from. Call us today and allow us to help you plan an unforgettable day.